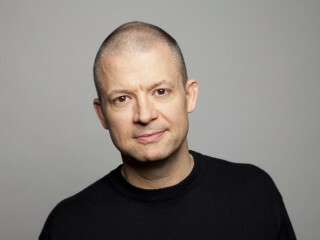 Jim Norton has emerged as one of the most versatile, unique voices in comedy; he is a two-time New York Times bestselling author, sells out theaters nationwide as a standup comedian, and can be heard every morning on The Jim Norton & Sam Roberts Show on SiriusXM Satellite Radio. 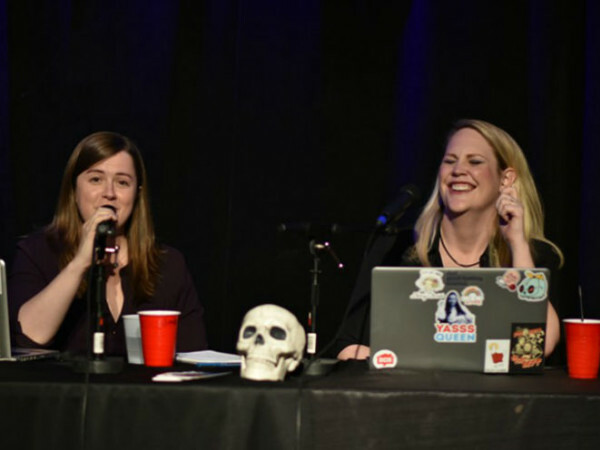 Norton’s 5th hour standup special, Mouthful of Shame, premiered on Netflix earlier this year. The hour finds Norton laying out a full serving of his signature refreshingly unapologetic humor. His other four one-hour comedy specials can be seen on Hulu, Amazon and HBO GO. In May 2016, he was also announced as co-host of UFC’s wildly popular Unfiltered Podcast with Jim Norton & Matt Serra. Norton has also appeared in some of the most watched comedy TV series, including Inside Amy Schumer (Comedy Central), Louie (FX), and Crashing (HBO).